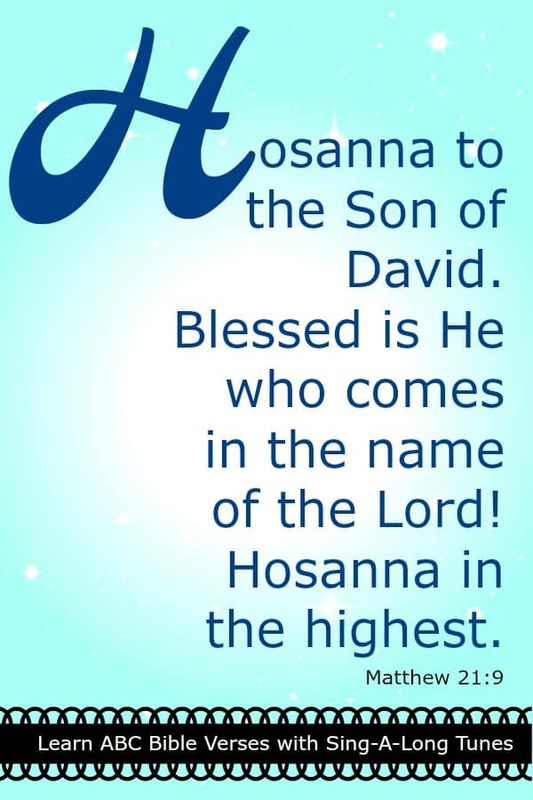 You can get a printable version of this verse from the resource library to have handy throughout the week. The song is from Steve Green’s album “Hide ‘Em In Your Heart.” This collection is one of my favorites to learn verses for kids. The songs are short, they repeat the Bible verses continuously and have a catchy tune. I also appreciate the small lesson right before each video. The kids are usually willing to watch it as it doesn’t last more than a minute. We will go back to this collection for the H verse. 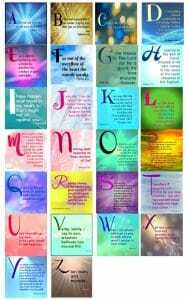 We are working our way through the alphabet, learning one verse per letter with our children. A quick, catchy tune helps us learn so each post includes a link to a song that will help our kids and us learn. We are about one-third of the way through! If you are just joining us, you can find the index of all of the verses here. Just want the free printables? Get it from the resource library! How about a whole workbook that takes all the ABC Bible verses from this series and provides you with fun, daily activities to do with your kids? Check it out HERE.